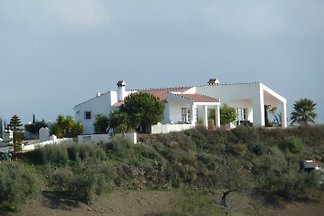 Lux. 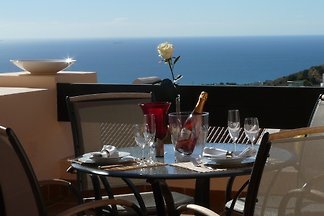 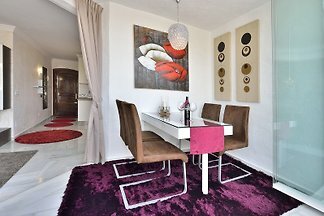 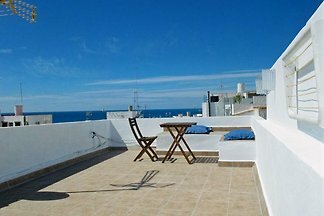 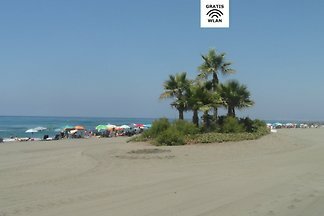 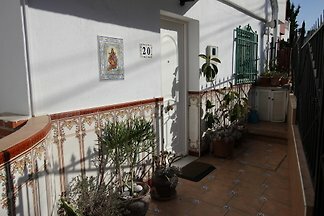 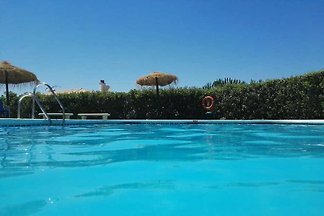 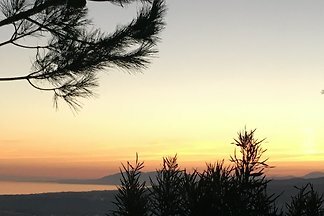 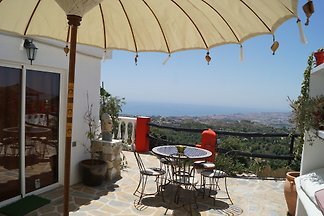 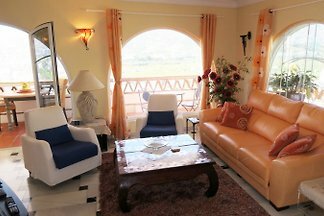 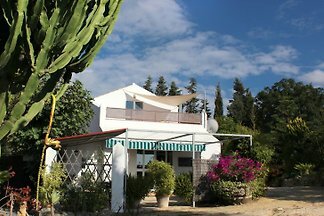 Apartment "El Olivo" 110m² with upscale amenities, 2 bedrooms, quiet location, stunning sea views, 2 max. 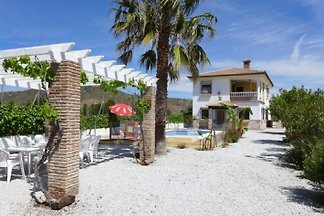 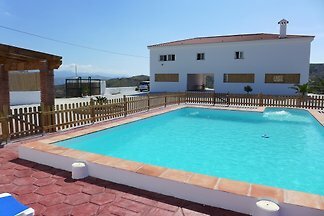 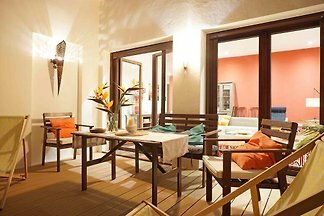 3 adults, private pool, barbecue, large sun terraces, parking, WiFi! 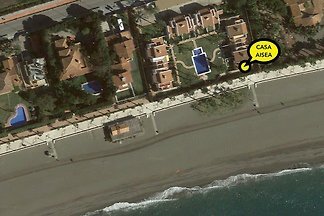 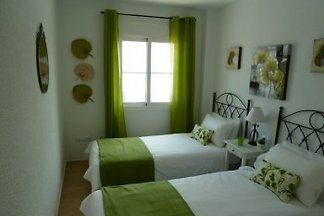 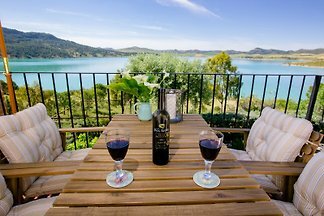 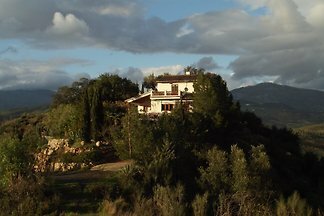 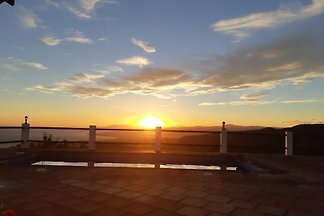 from 5 109 holiday homes & accommodations in Andalusia were rated with an average of 4.8 out of 5 stars ! 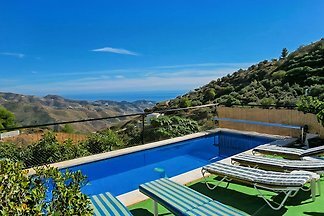 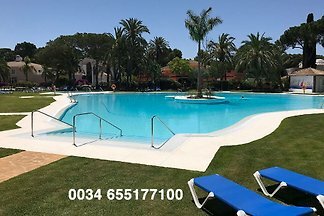 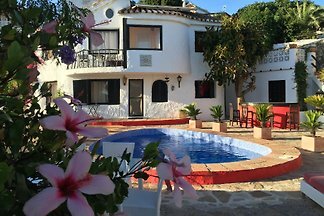 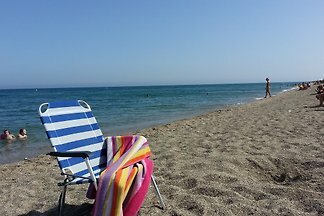 Rent successfully your holiday flat or holiday home in Andalusia in only 20 minutes !